By Karrar Haider in Desktop. Updated on April 11, 2017 . Anyone who uses Windows can face a number of major and minor issues that come with it. The minor ones leave you annoyed, and negatively affect your productivity. The major ones, however, may crash your programs and can make you restart the system altogether. I’ve been using Windows for quite a long time now and during this time I’ve faced many major and minor problems. However, what I’ve concluded is that you can resolve most of these issue easily on your own. In this post, I’d like to share with you, on the base of my experiences, some of the most common Windows problem and how you can resolve them easily yourself. So, take a look at the following, and who knows, some day these tips might actually come in handy. In the File Explorer, there is a chance that one or more drives may simply vanish without any trace. If it happens to you, right-click any empty space and select "Refresh". If this doesn’t fix it then chances are that you may have hidden them. Double-click on "Hard Disk Drives" option at the top and your drives should show up. You can also restart the PC and see if that fixes the problem. If nothing works for you, then press Windows + R keys and type "compmgmt.msc" in the Run dialog to open "Computer Management" window. 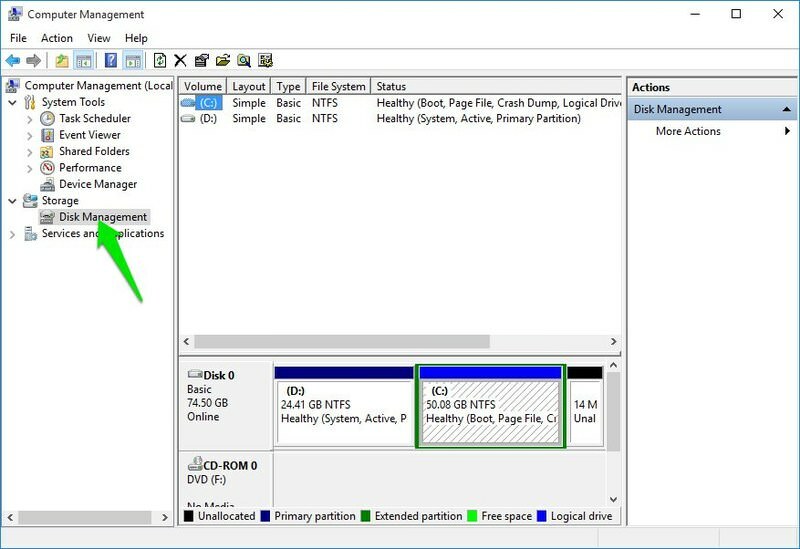 Click on "Disk Management" in the left panel to open up all your drives. 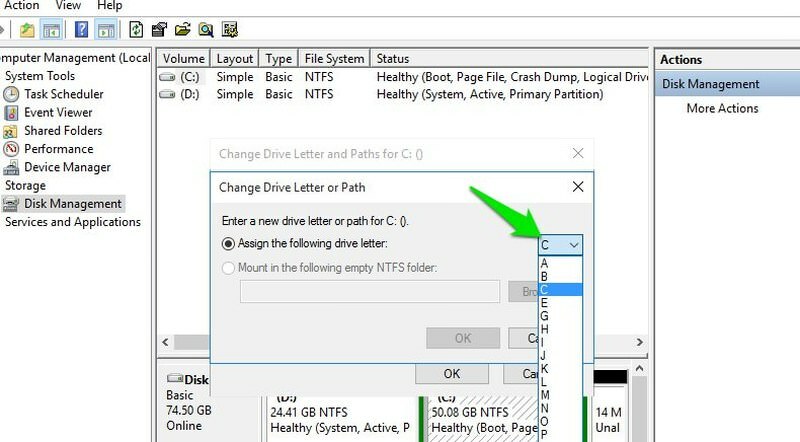 Here right-click on the missing drive(s) and select "Change drive letter and paths". Now click on "Change" and select a different drive letter on the next page. This should show the drives again in the file explorer. Sometimes a program may disable the search field in your Windows Start Menu and make it inaccessible. If the search field is missing in the start menu, then you can easily turn it back on. 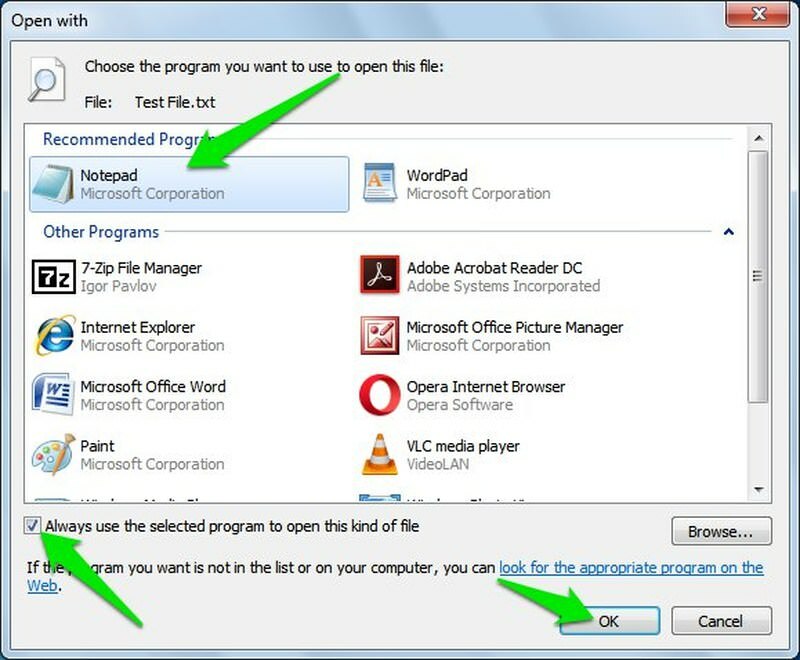 Go to "Control Panel" from the start menu and click on "Uninstall a Program" under "Programs" option. Here click on "Turn Windows features on or off" button in the left panel. "Windows Features" window will open up from where you can check the box next to "Windows Search" and click on "OK" to save the changes. You will be prompted to restart the PC, confirm the prompt and search should be restored when the PC restarts. It can be really annoying when you double click on a file and it doesn’t open up in your desired program. Many programs change the default program for files at the time of installation, so there is a chance that your desired program for opening a specific file type may get switched as well. Thankfully, it’s really easy to change the default program for any file type in Windows. Right-click on the file and hover mouse cursor over "Open with" option. From the side menu, click on "Choose default program". From the list of programs, select the program you would like to set as default program for that specific file type and make sure "Always use the selected program" option is checked. Your selected program will now always be used to open the selected file type. By default, Windows is set to go to sleep after specific idle time. This even happens if something is processing in the PC (excluding media player). If you are not comfortable with this, then it can be easily adjusted from the power options. Press Windows + R keys and type "powercfg.cpl" in the "Run" dialog to open power options. Here click on "Change plan settings" and then select "Never" from the drop-down menu next to "Put the computer to sleep". 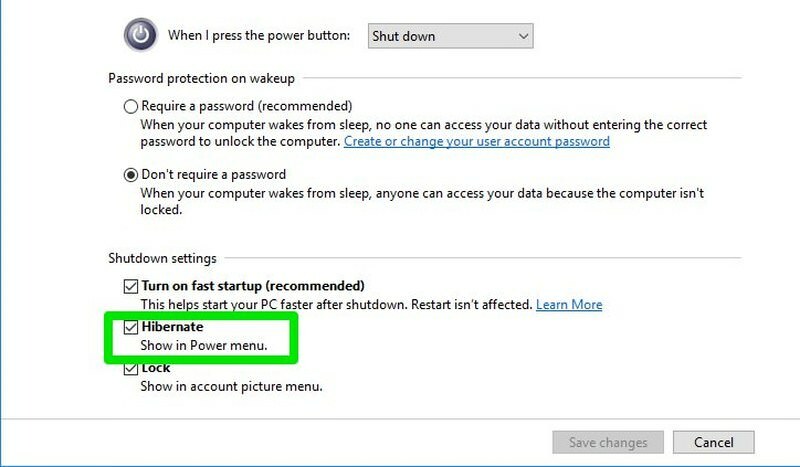 This will stop your PC from going into sleep mode automatically. Go to power options again like we did above and click on "Change advanced power settings". 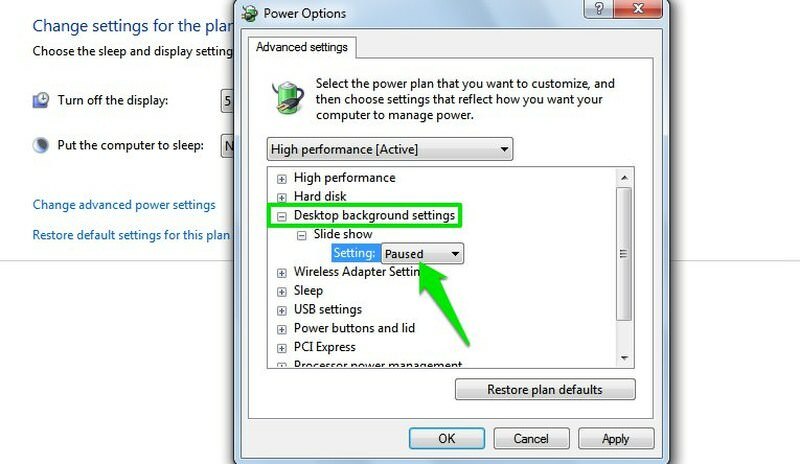 Here expand "Desktop background settings" option and then expand "Slideshow". Now select "Available" from the drop down menu. Sleep feature usually takes 3-5 seconds to put the computer to sleep, but if it is taking more than 15 seconds then you must be using hybrid sleep feature. Hybrid sleep first copies all the processes to hard disk from RAM and then puts the PC to sleep. It’s good for saving your current session in case of a power outage, but it also significantly increases the time it takes to put PC to sleep. You can easily move to the regular sleep feature if you are not comfortable with this feature. 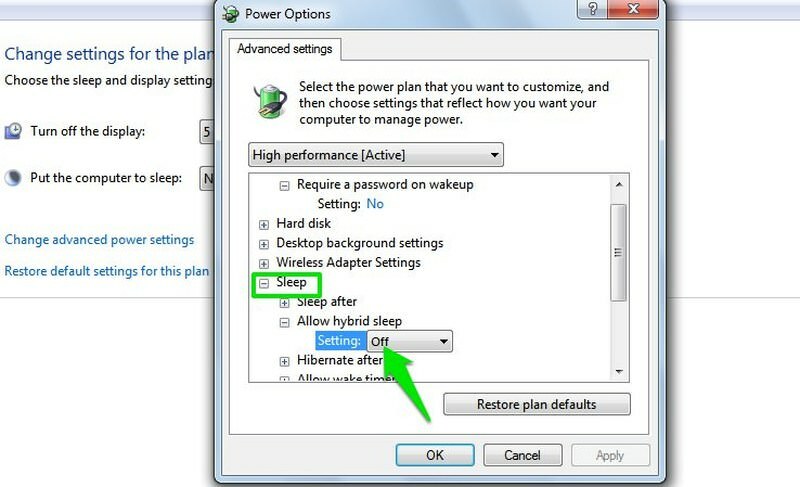 From the same "Advanced Settings " in the "Power Options ", expand "Sleep" option and then expand "Allow hybrid sleep". Now select "Off" from the drop down menu and hybrid sleep will be disabled. There can be two reasons why Windows may keep waking up from sleep automatically. Either there is a connected device that is waking it up or an automatic software that needs to wake up the PC to complete its task. For the external devices, just unplug devices one by one and see which one is the culprit. A malfunctioning device can also force the PC to wake up from sleep. Many a time my damaged keyboard did the same thing. 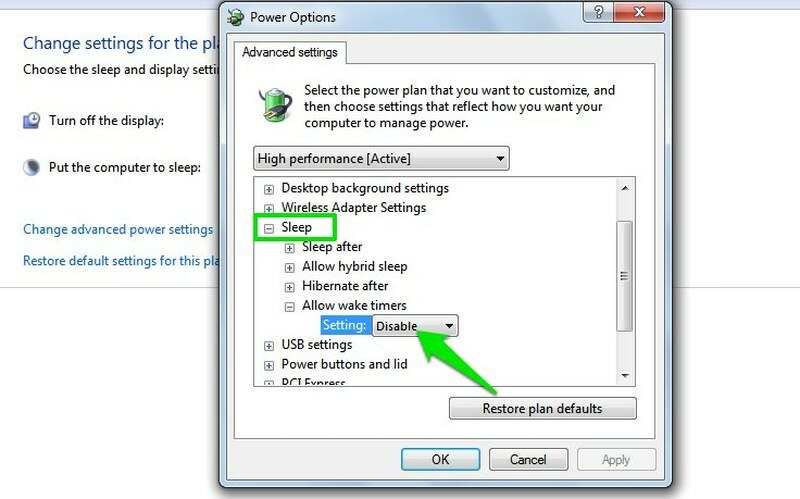 To stop apps from waking up the PC, go to "Advanced Settings " in the "Power Options " again and expand "Sleep" option. Now expand "Allow wake timers" option and "Disable" it. This should stop any program from waking up the PC from sleep. Sometimes when you edit something in a file or folder, the changes are not immediately shown. For example, if you change the size of images, the change of size in the description may not be mentioned immediately. This can also happen when you rename a file. If you do face such a thing, then simply right-click anywhere and select "Refresh" from the context menu. The refresh option repaints everything again to sync with the new changes. If the refresh option doesn’t work, then go back from your current folder and come back again. This can fix things up as well. Windows has many universal apps that keep running in the background whether you use them or not. If you are experiencing slow PC or internet speed, then stopping Windows 10 background apps will help. Open the Start Menu and click on "Settings". In the "Settings", click on "Privacy" and then scroll down to "Background Apps". Here select "Off" next to all the Windows 10 apps that you don’t use. This will only disable their background processes, you will still be able to use all of these apps and their features. Press Windows + R keys and type "powercfg.cpl" in the "Run" dialog to open "Power Options". Here select "Choose what the power buttons do" option in the left panel. Now click on "Change settings that are currently unavailable" option at the top. Scroll down and check the checkbox next to "Hibernate". 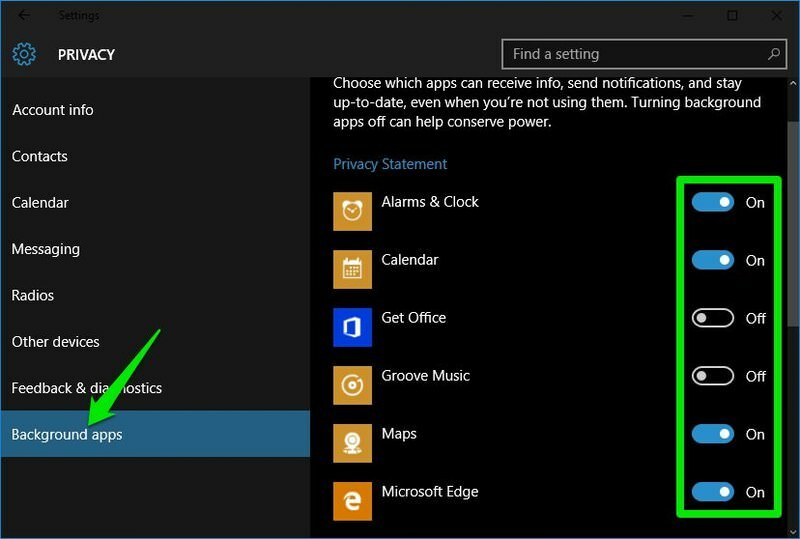 The hibernate option should now be available in the Start Menu and other locations as well. In Windows 8 and 10, Windows doesn’t ask for a confirmation when you delete something. It directly moves it to the recycle bin immediately. If you don’t like this quick behavior or have a bad habit of pressing the delete button, then you can again get confirmation dialog back. 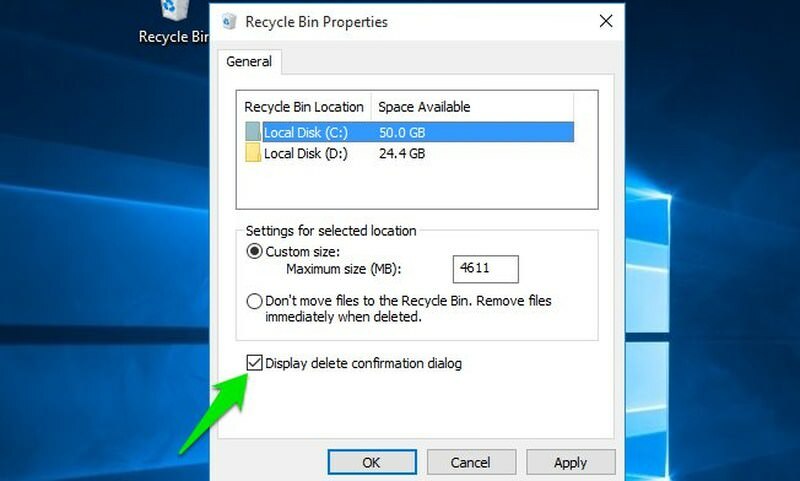 Right-click on the "Recycle bin" and select "Properties" from the menu. Check the checkbox next to "Display delete confirmation dialog" at the bottom and hit "OK". Now whenever you will delete something, you will have to confirm it first. If right-clicking anywhere hangs everything and then crashes the Explorer, then this must be a job of a corrupted context menu entry. You need to disable context menu entries one-by-one to see which one is causing the problem. You can check my article about how to manage Windows context menu to learn how to disable context menu entries. If you find it annoying to sign into Windows 10 every time on your personal computer, then you can also automate the process. Press Windows + R keys and type "netplwiz" in the "Run"
Here select the user name that should be allowed to log in automatically and uncheck the option "Users must enter a username…". You will have to provide the username password to confirm this. 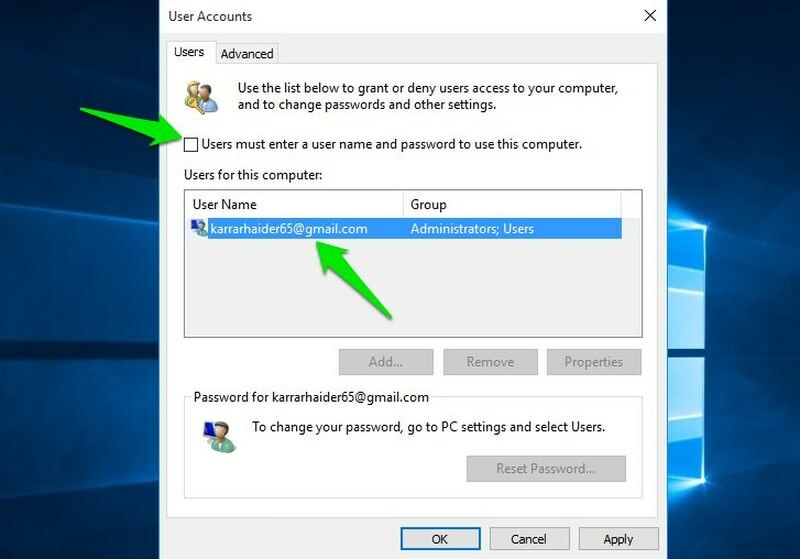 Now the selected user will not have to enter login password every time Windows 10 starts. If you frequently get the error "There is a problem with this website’s security certificate" when you visit websites, then it could be a problem with your PC’s clock. The website security certificates are synced with your PC clock. If your computer’s time isn’t correct the browser will also doubt the website security certificates. To fix this error, simply correct the time and date on your PC. If you know any other common Windows problems or looking for an answer to your problem, do let us know in the comments.